When you download any app, game or any other things from the google play store then many times you may see this Error 927 in Play Store. 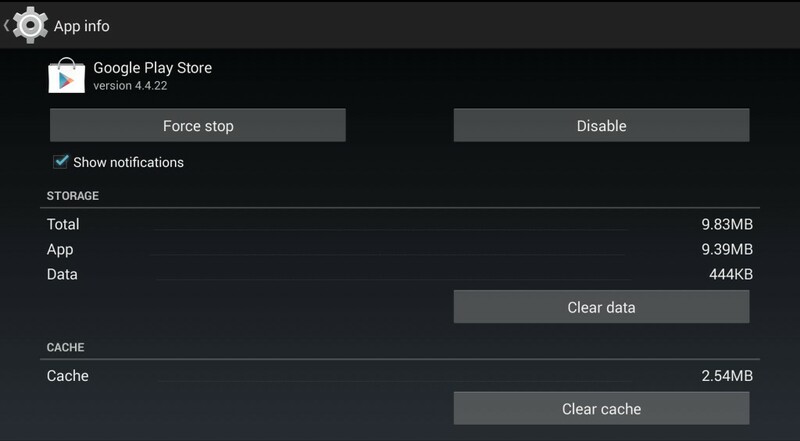 This google play store error 927 generally occurs while downloading or updating apps from the google play store. 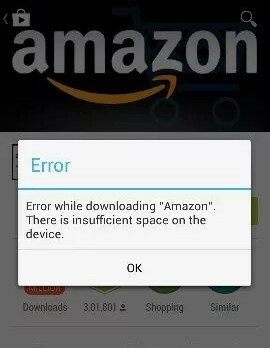 This error only appears on android based smartphones or tablets. Error 927 is the most popular android device errors. A lot of people’s have started to face this issue normally. If you are one of them then you are on the right website. Here we are going to discuss and solve your problem of about most common android google play store error. Here today I will give you the best solution to fix Play store error 927. There are many methods to solve this error 927 problem. So here i am posting 4 best methods to solve error 927. Scroll down and select installed apps. 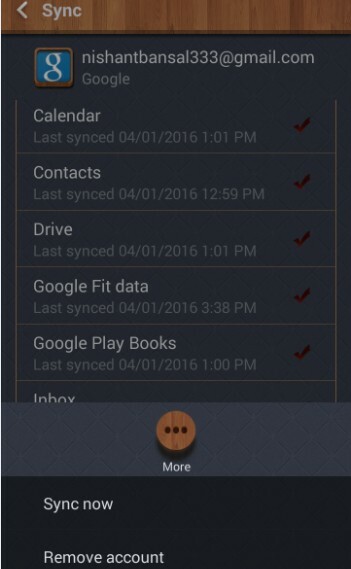 Click on the clear data & clear cache button. It will clear all your data and your cache files, so that, it will help you to fix this Error 927 problem. One of the main reason of this problem is insufficient space on your mobile device. 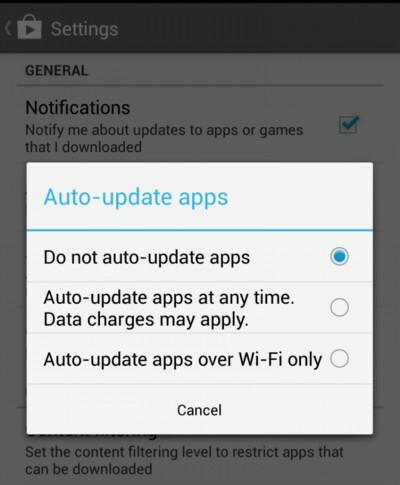 You can check your Android space for getting rid out this problem. This is the main hidden reason of this Error 927. First you can check your smart phone space to solve this problem. These are the Top Best solutions to help you to get rid out of this Google Play Store Error 927. Hope it will surely help you to fix this Error 927.